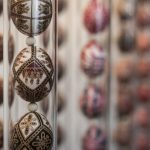 In our recurring Week in the life of the Hungarian Communities in the Carpathian Basin series, we’ll be looking back at recent events and exploring the Petőfi Sándor Program’s many success stories. According to the State Secretary for Hungarian Communities Abroad, the purpose of the Petőfi Sándor Program is to support dispersed Hungarian communities in the Carpathian Basin including Hungarians living in Romania, Ukraine, Serbia, Croatia, Slovenia, Austria, Slovakia, the Czech Republic, Bosnia and Herzegovina, Macedonia and Southern Poland. The program’s scholarship holders are traveling to these countries to stop the assimilation of Hungarian communities and to strengthen their Hungarian identity. Hungary Today collected some of the Petőfi program’s highlights from the past week. The Farsang celebration in Magyarpéterfalva was held on 1 February for the second time. The village in charge of organizing the event invited the residents of neighboring Hungarian villages as well. At the beginning of the program, attendees participated in a craft workshop before continuing the fun at a dance house. Hajnalka Hajdara-Herczeg, a Petőfi scholarship holder from Magyarlapád, taught folk dance to the participants. Live music was provided by the Hungarian band Piros pántlikás zenekar. After the dance house, locals regaled visitors with delicious Farsang donuts (locally known as pohár pánkó). Last year, State Secretary for National Policy János Árpád Potápi announced that 2018 would be Matthias I Memorial Year in celebration of the 575th anniversary of the king’s birth and the 560th anniversary of his coronation. Events of the King Matthias memorial year, such as exhibitions, conferences and quizzes, have been held at over 150 locations ranging from Canada to Arini (Magyarfalu) in Romania’s Moldavia region to commemorate the Hungarian king. At the initiative of the Reformed Congregation of Vízakna, a historical competition was launched in November. 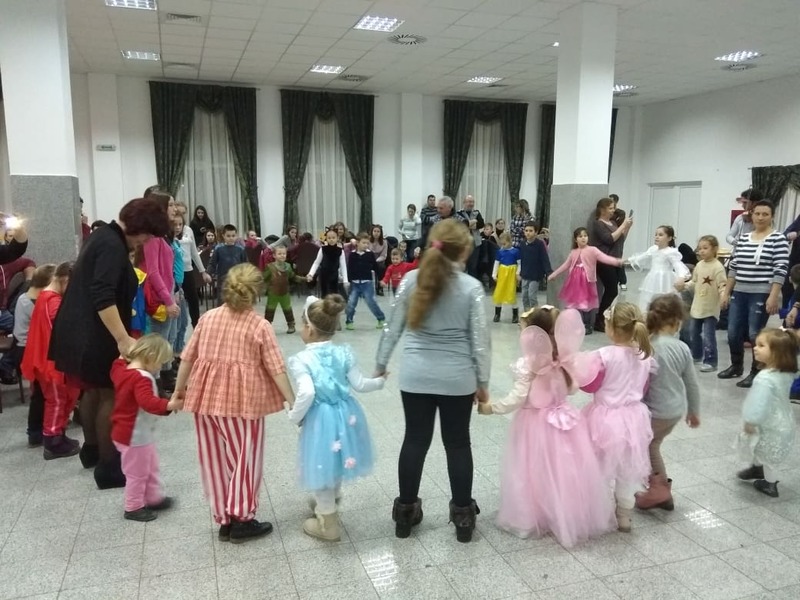 The event’s goal is to familiarize the children living in the dispersed communities of the Carpathian Basin with the historical era from the end of the Árpád Dynasty until the end of Matthias Hunyadi’s reign. 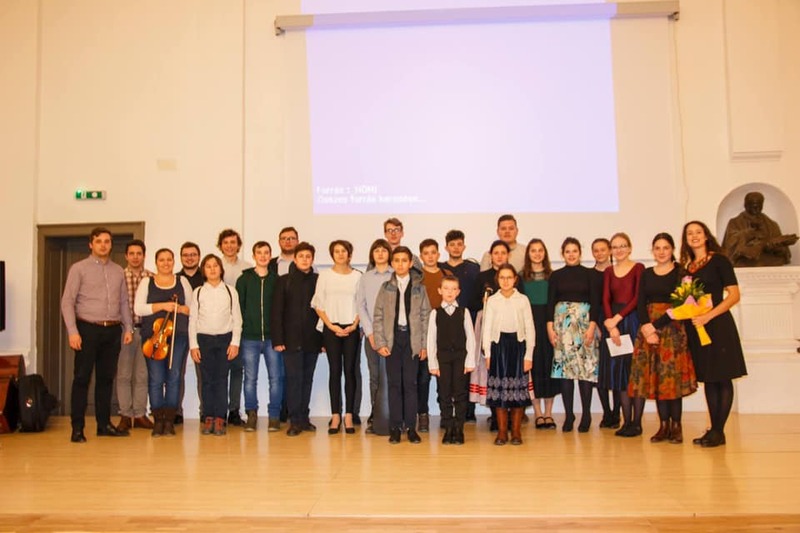 The event came to the Sub Carpathians via the Csángó village of Négyfalu (Sacele) in January and was opened by Gábor Illés, a Petőfi scholarship holder, with the participation of some thirty primary school students. After that, Réka Angyal, another scholarship holder, held an extraordinary, interactive history lesson. 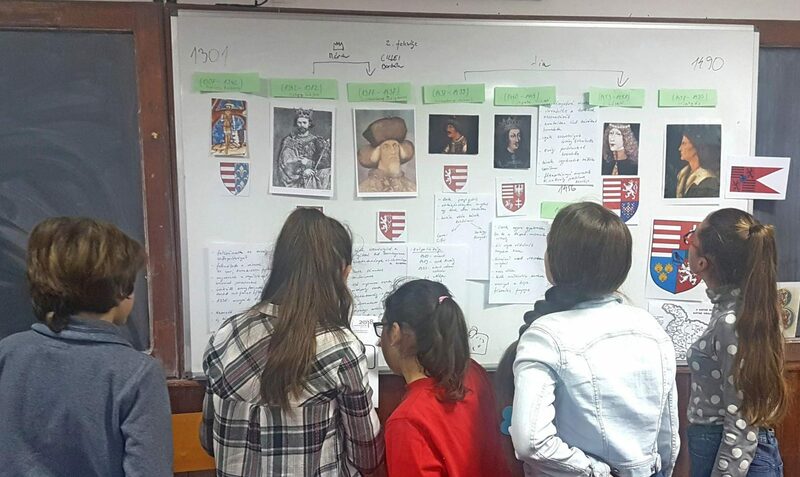 With the help of the jointly prepared historical timeline, the children were able to learn about the extinction of the Árpád Dynasty and the reign of King Matthias, later testing their knowledge with a historic competition. The first, second and third runner-ups were awarded a valuable book prize with the help of the organizer of the Memorial Year, the House of Hungarians, and the Rákóczi Association. 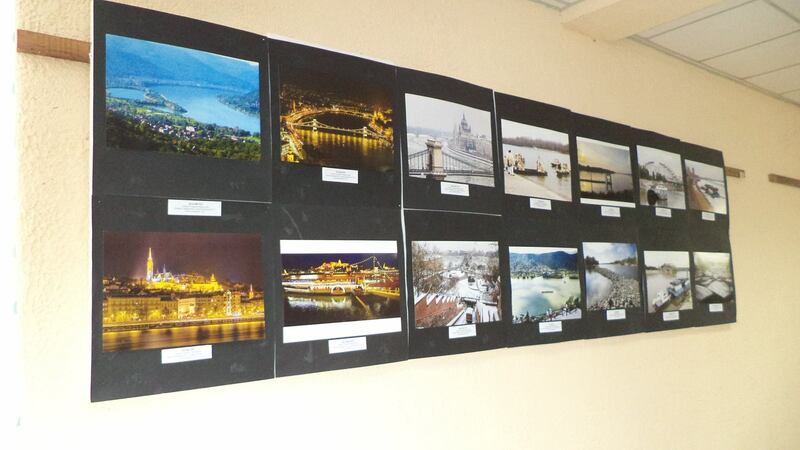 On February 1, the Arts School of Aknaszlatina (Solotvyno) in Ukraine hosted the opening of an international photo exhibition entitled “The Danube of Europe.” The photographers participating in the project displayed 50 photographs of the River Danube, both in color and monochrome, from a variety of locations and perspectives. The pictures show the wildlife and environment of the beautiful river, as well as the route from its origin to the Danube Delta. Famous photographers from Japan, Slovakia, Serbia, Romania and Hungary represented their countries at the exhibition. The exhibition will be on display next in Bucharest, then, according to the plan, in all the countries along the Danube. The Yokohama Danube photo club in Japan initiated the project with the aim of promoting and showing the beauty of the river. They were later joined by photographers from countries lining the Danube. The exhibition will be on display in the school for one month. In September 2018, the Bethlen Gábor Lyceum in Nagyenyed began providing music education with the support of the Csoóri Sándor Program. On January 30, the first half-year concert was held in the school. Students have the option of learning folk singing, piano, guitar, violin, viola or bass during the year. The concert was hosted by Tibor Kónya, the school pastor.